Adidas are constantly looking at ways to enhance the quality and performance of their existing football boots. 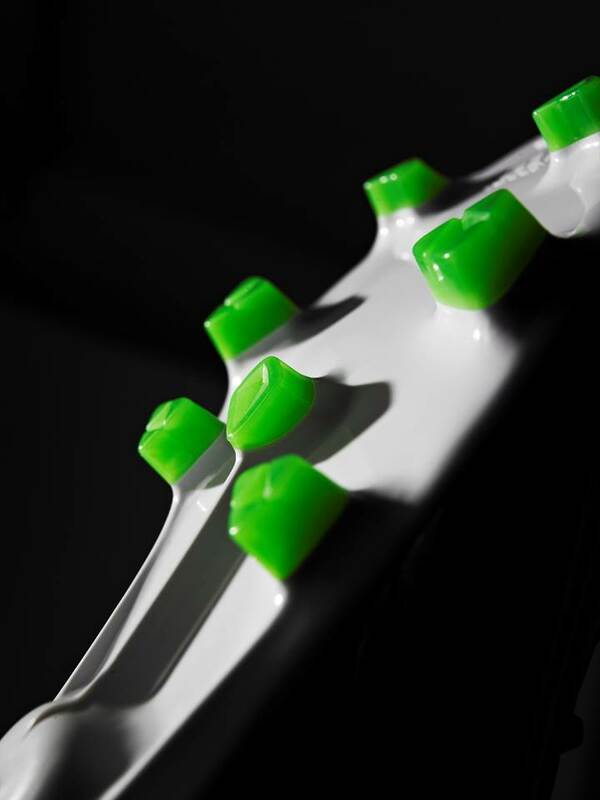 Knowing our international reputation in football boot traction research, they came to us for a bespoke piece of research into stud configurations. Sports engineering researcher Dr Heather Driscoll joined our Centre for Sports Engineering Research Centre to do a PhD in collaboration with Adidas, investigating shoesurface interactions in football. She began with three-months at Adidas’ headquarters in Germany, using their test facilities to collate data for her research. She also worked closely with the company as her doctorate progressed, with regular phone conference meetings and workshops both at the University and in Germany. The project, which she completed in 2012, formed part of the company’s long-term research into the traction of football boots and the design of appropriate stud configurations. Since completing her PhD, Dr Driscoll has already been involved in two more consultancy projects for Adidas. The company now has a clear understanding of where Sheffield Hallam’s areas of expertise lie, and they are able to email staff asking for advice on particular ideas or problems. These often result in new research consultancy projects.